Global Semiconductor Alliance announce the award recipients for the year 2017. 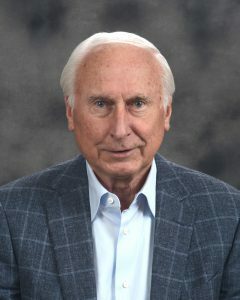 Dr. Morris Chang Exemplary Leadership Award, was presented to Mr. Ray Stata, Cofounder and Chairman of Analog Devices, Inc.
3. Most respected public semiconductor company achieving $1 Billion to $5 Billion in annual sales award won by Analog Devices, Inc.
4. Most respected public semiconductor company achieving greater than $5 Billion in annual sales award given to NVIDIA Corporation. 5. Most respected private company award was voted on by GSA membership and presented to Aquantia Corporation. 6.Parade Technologies get for the best financially managed company achieving up to $1 Billion in annual sales and achieving greater than $1 Billion in annual aales Award earned by SK Hynix Inc.
7. Start-Up to Watch Award winner is DecaWave Ltd.